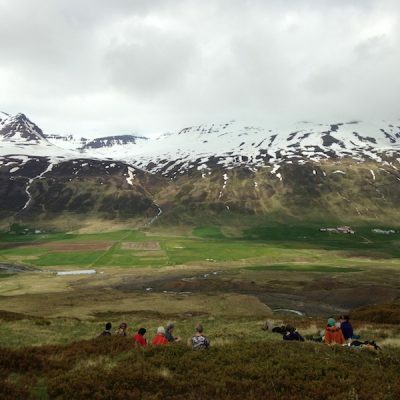 Departure: June 13th – 20th, 2019: book now! 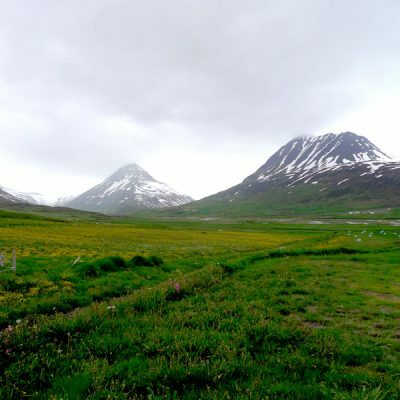 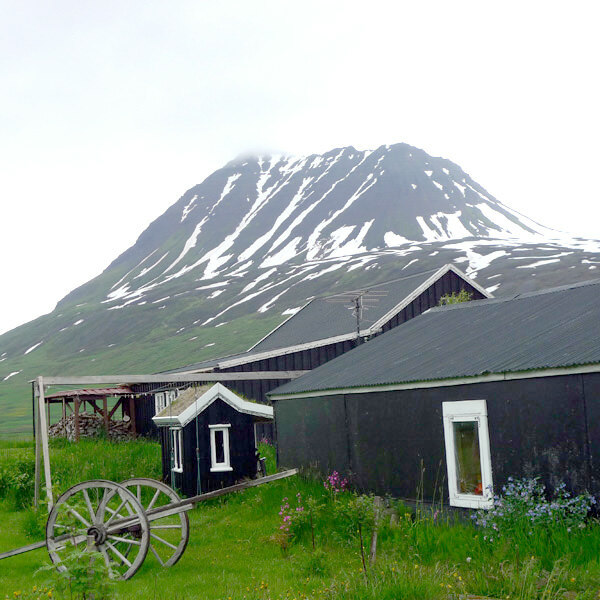 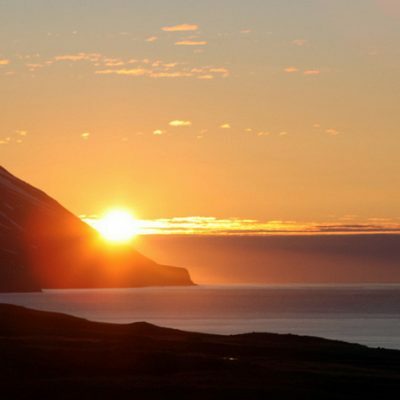 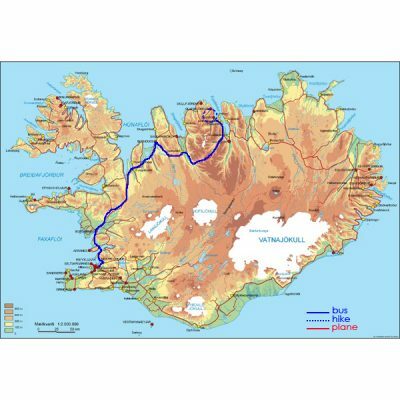 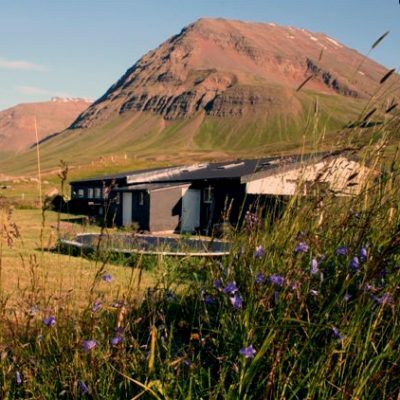 This beautiful tour takes you to the incredible mountain range of Tröllaskagi – the peninsula of the Trolls – in the North of Iceland. 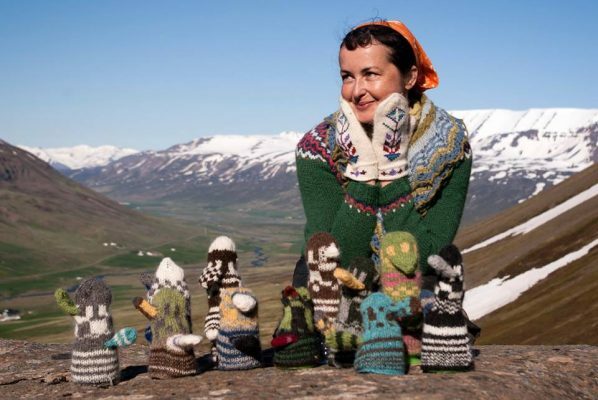 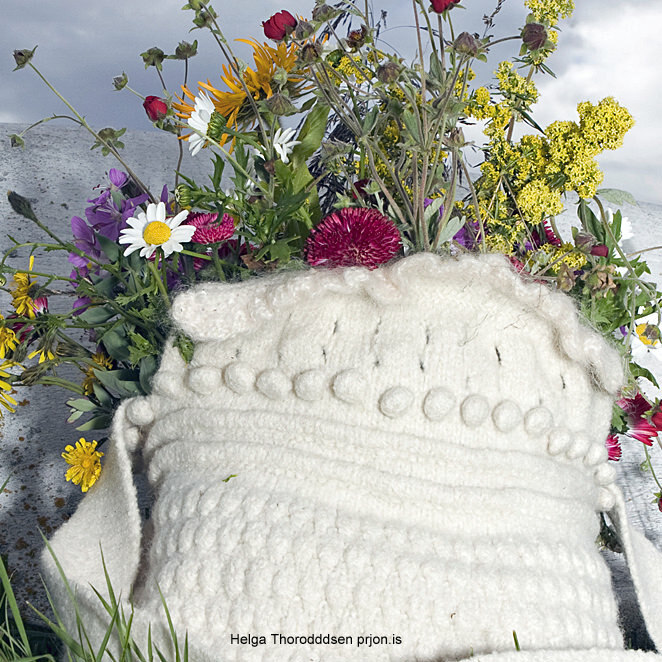 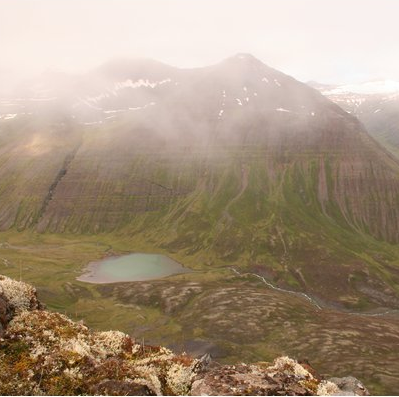 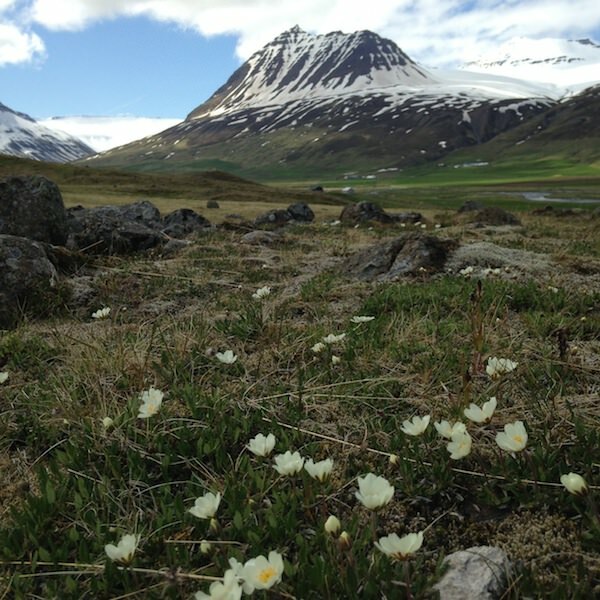 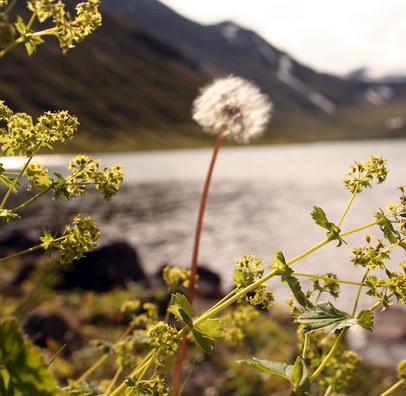 In June, it’s daylight all night long so we shall not fear the trolls but enjoy very long hours to explore the beautiful outdoors of the mountain landscapes and to listen to Hélène sharing her knowledge about Icelandic knitting heritage with focus on the traditional mittens. 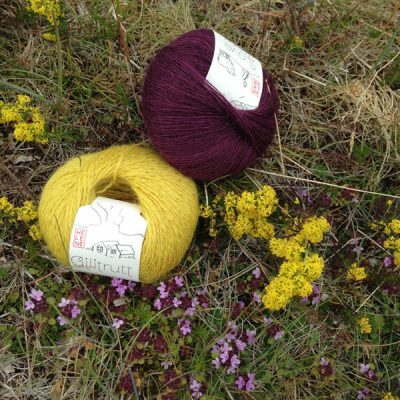 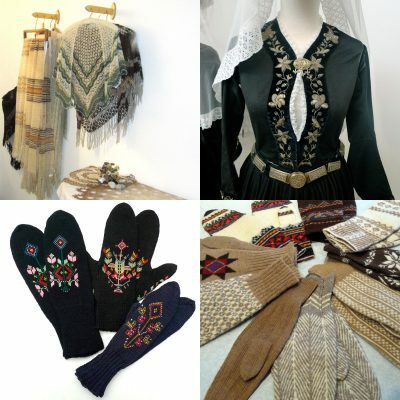 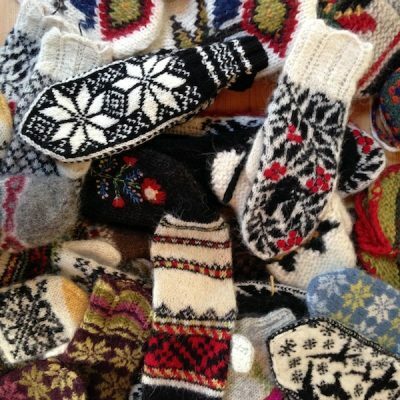 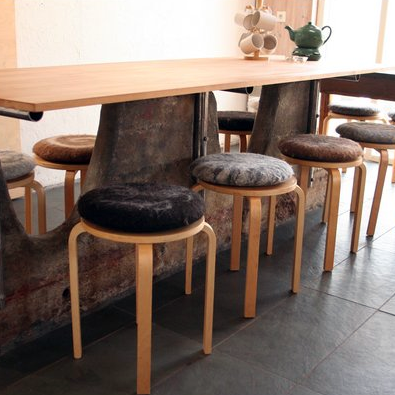 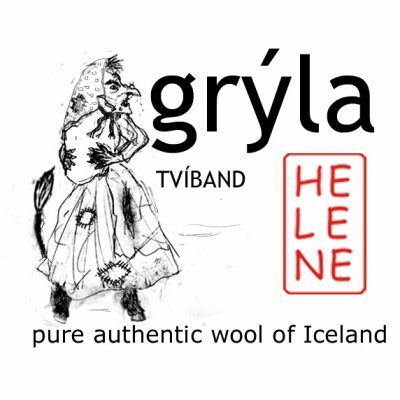 During the tour we will knit a pair of mittens with Grýla*, the most famous Icelandic trolless known for eating naughty children at Christmas… We will also visit local craftsmen in the area, the Tannery centre in Skagafjörður and the Textile Museum in Blönduós, as well as meet with local spinners and dyers in the Borgarfjörður region. Accommodation in picturesque country guesthouse and farm. 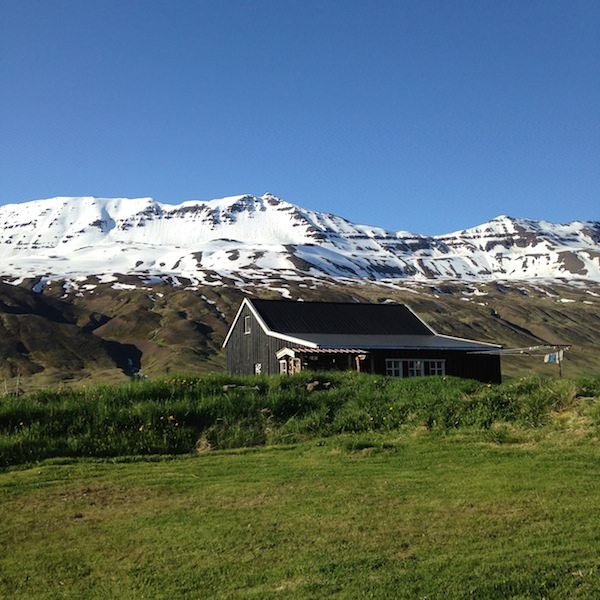 Sleeping bag accommodation. Comfortable guesthouse with dressed beds in Reykjavík. See pictures from our previous tours here. 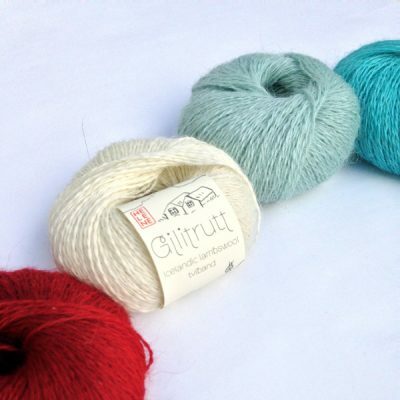 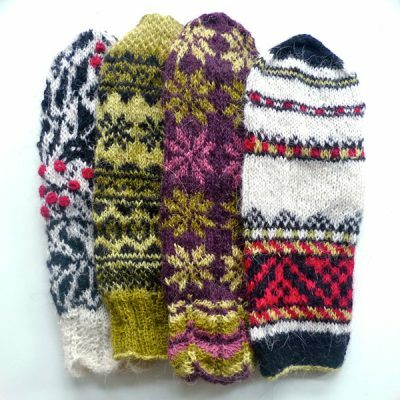 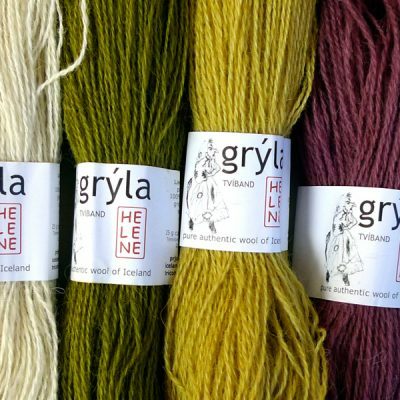 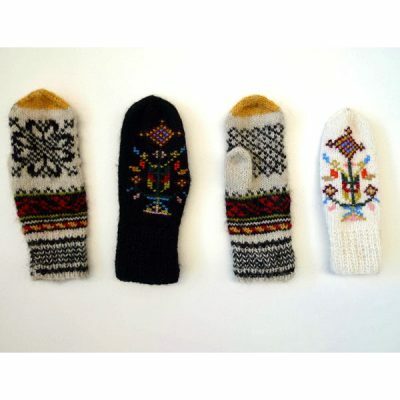 *Grýla is also the name of an Icelandic yarn created by Hélène perfect for mittens!